Release 4.1.6.0 a.k.a. Beta 6.0, released the 10th this month, comes as usual with FREE converter (see complete changelog). What's new in DVDx 4.1 Beta 6.0 ? Dump method should be avoided, so first, you should try to rip DVD or Blu-ray disc following normal method (see Rip and transcode DVD or Blu-ray disc). Because dump method is usually used for disc with reading issues, disc detection and analysis could take a while, so be patient. 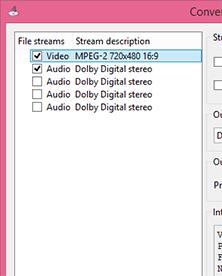 You can load encrypted DVD disc but encrypted HD disc MUST be decrypted before loading for playback (Blu-rays and some HD-DVDs), , which is done creating a decrypted ISO first. 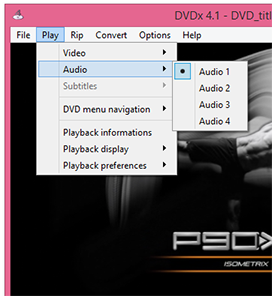 DVDx 4 license is required to activate DVDx 4.1 Bluray/DVD Ripper and DVDx 4.0 Smart Edition.